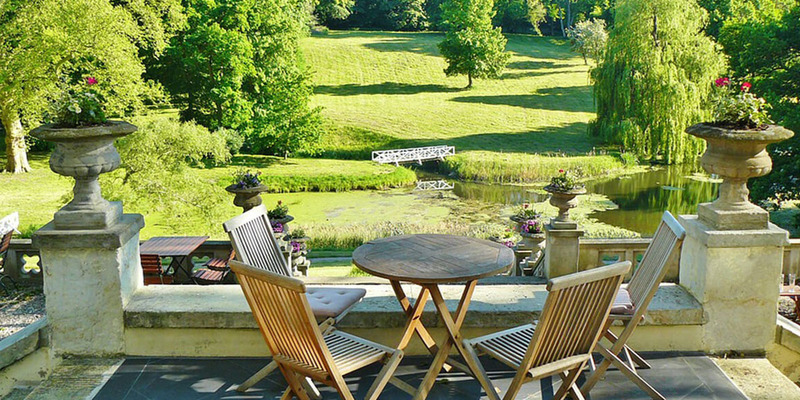 Description of the location: Lunuganga Estate was the country home of the renowned Sri Lankan architect Geoffrey Bawa. Started in 1947, the garden led Bawa, a lawyer called to the Bar at the Inner Temple in 1940, to decide to become an architect. 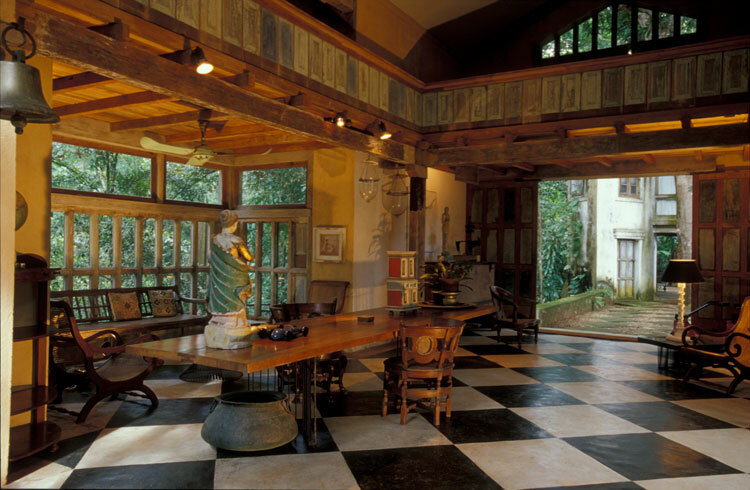 As he went on to become Sri Lanka's and one of Asia's most prolific and influential architects, the garden at the Lunuganga estate remained his first muse and experimental laboratory for new ideas. He continued to change and experiment with its spaces and structures throughout his life until his final illness in 1998. Left to the Lunuganga Trust on his demise in 2003, the gardens are now open to the public and the buildings on the estate are run as a country house hotel. Description of the Activity: A staff member of Lunuganga will meet you on arrival and introduce you to life and times of the late Geoffrey Bawa and take you through the beautiful tropical modernist countryside home of Bawa. Ever corner in Bawa's home is an interesting endeavour, being home to many exotic plants complimented by the scenic views. The house is adorned with paintings and photographs that is a marvel in its own right. If interested you could enjoy some tea and biscuits at Lunuganga.